France has much to see and to offer. The smells of baking bread, roasting coffee, and cooking food lingers in the air. 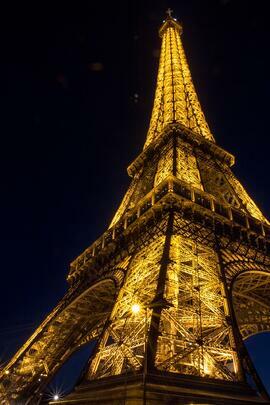 The Eiffel Tower shines brightly in the Seine River’s waters. The sun beats down hot on the vineyards and the wine is sweet and refreshing. Unfortunately, as beautiful as the country may be, visiting France is expensive. Even here in the United States, French food with a cheap price tag is hard to find. What if you could have the luxuriousness of French culture with the comfort of your own home? This semester, we will be offering several cooking courses on a variety of French foods. 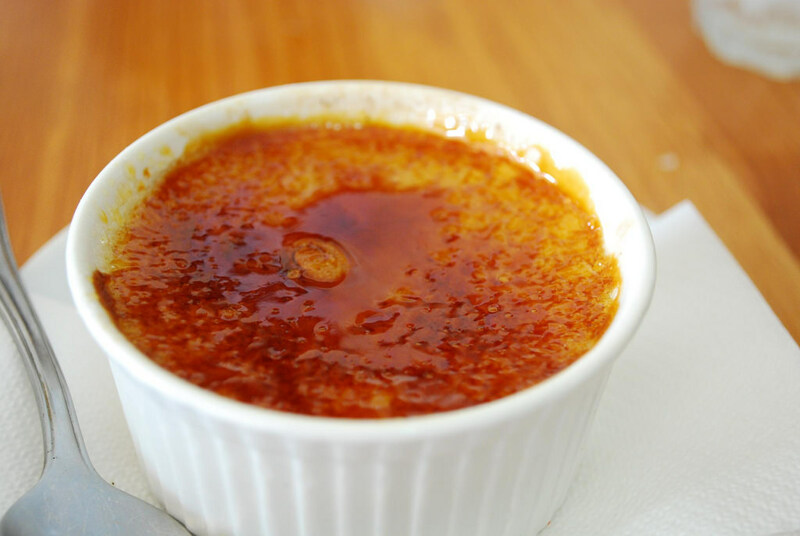 From sweetly smoky Crème Brûlée, to rich and savory Tart Flambée, to vegetarian-friendly Ratatouille, these courses will let you enjoy a piece of France without breaking the bank. 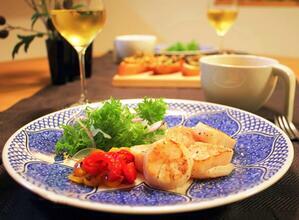 Coquilles St. Jaques - Wine-poached scallops with mushrooms. 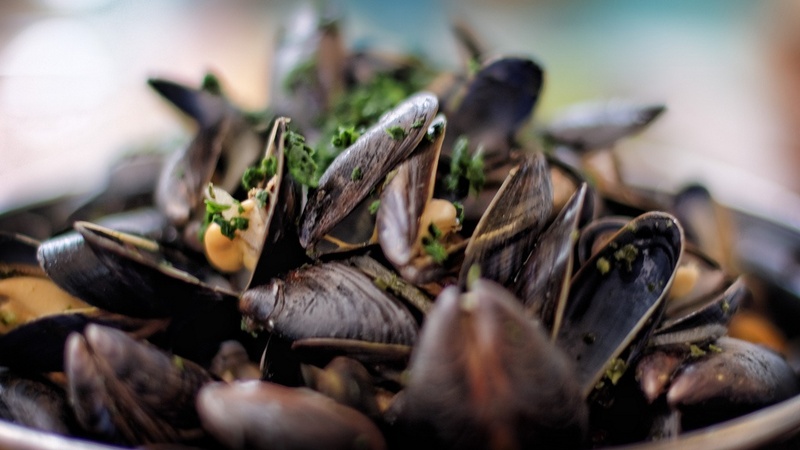 Moules Marinières - Marinated and steamed mussels in a spicy broth with herbs and crostini. Crème Brûlée - A flavored custard with a hard sugar shell, brûléed on top, served with fresh fruit garnish. 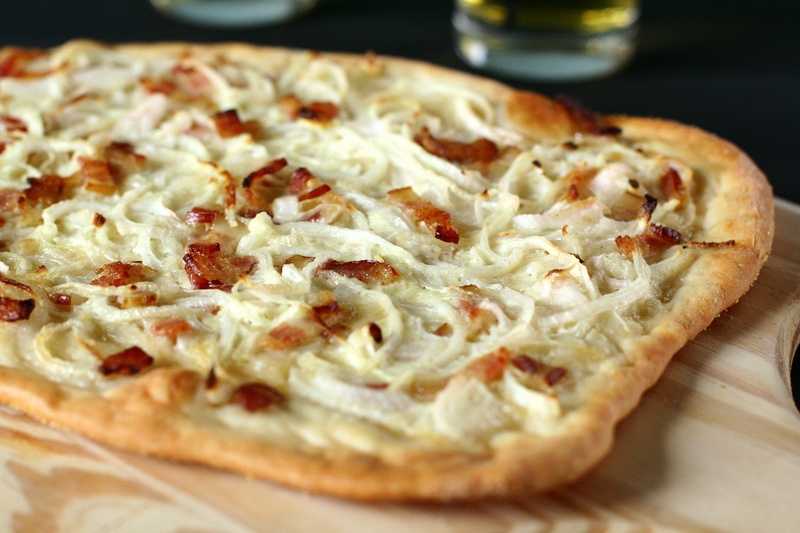 Tart Flambée - “French pizza”; Crème fraiche, bacon, onions, herbs. 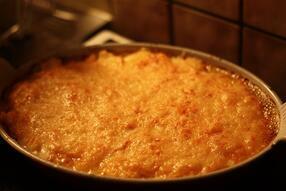 Gratin Dauphinois - Scalloped potatoes with crème fraiche, butter, cheese, and herbs. 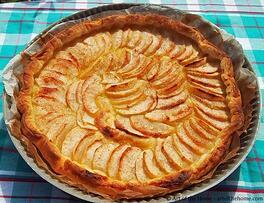 Apple Tarte - French apple pie; glazed apples in homemade pie dough, served with whipped cream. 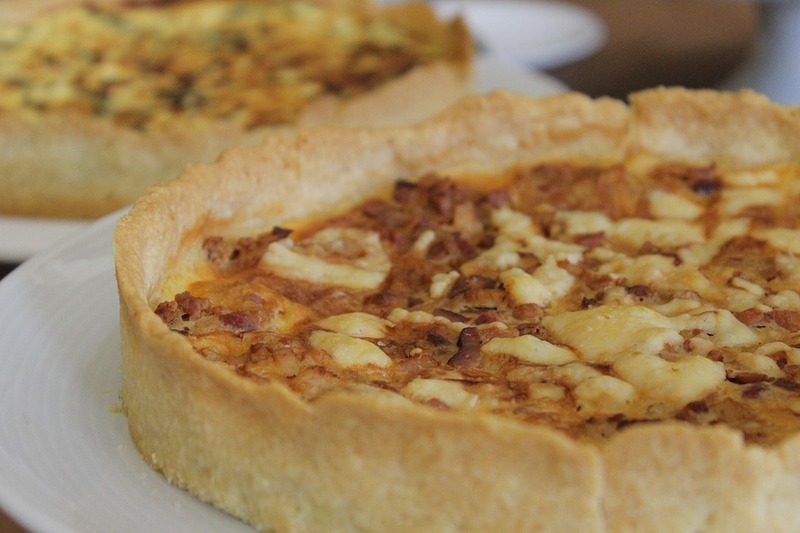 Quiche Lorraine - Buttery dough pie filled with smoked bacon, herbs, and cheese. 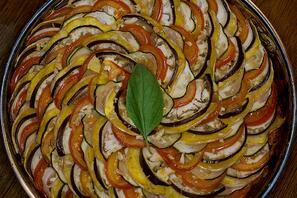 Ratatouille - Vegetarian dish of eggplant, onion, zucchini, pepper, garlic, and herbs. 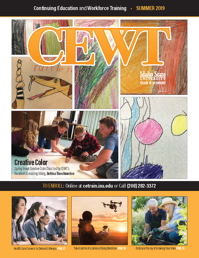 If interested in signing up for classes, visit cetrain.isu.edu to check out our catalog or call us at (208) 282-3372.